Amber Straight Sided Round Glass Jars are designed without shoulders for maximum storage capacity and UV protection. These multipurpose jars, also known as Paragon Jars are very versatile. 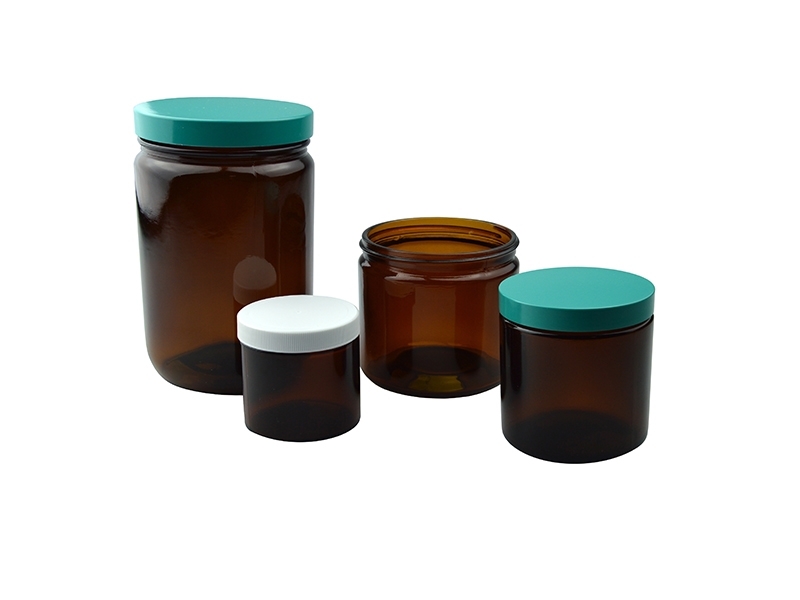 Our straight sided jars are available in a wide variety of sizes, from 1oz to 32oz.